Toddlers will love this collectible boxed set of three adorable animal escapades from #1 New York Times bestselling Matt Van Fleet. 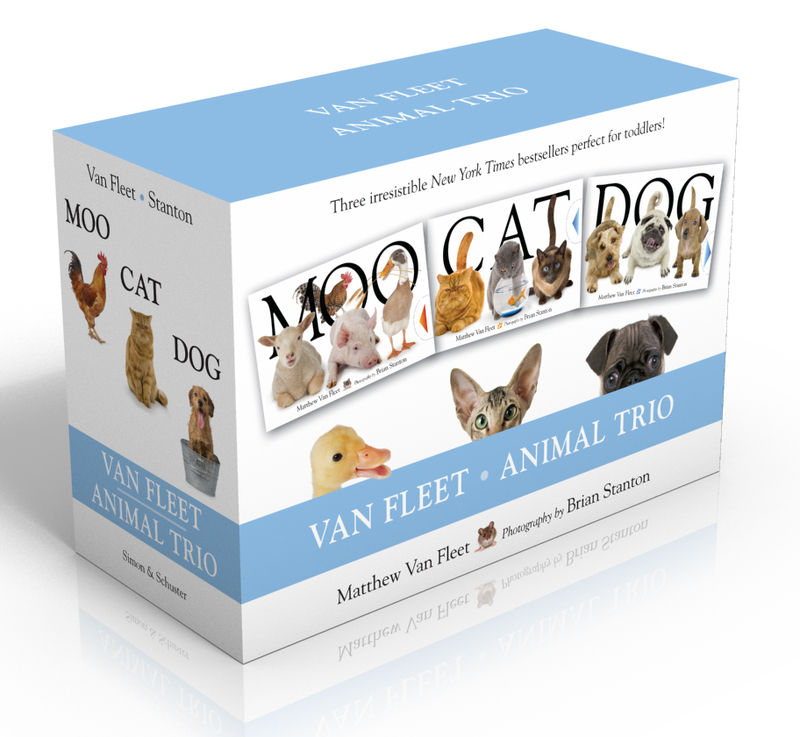 Enjoy interactive animals galore with this handsomely packaged boxed set containing Moo, Cat, and Dog. Have a blast at the barnyard! Never before has a menagerie of cows, sheep, horses, ducks, goats, chickens, and pigs gotten together so happily to play! In Moo, five irresistible textures, four gatefold pop-ups, two tab mechanics, one squeaker, and dozens of farmyard friends make for a farmyard funfest. Meow…meow…meow…WOW! In Cat, watch twenty-three breeds of frolicking felines pounce, prance, and parade through concepts, pull-tabs, textures, and interactive surprises. Pleasingly purr-fect fun from start to finish! Ready for a doggone good time? 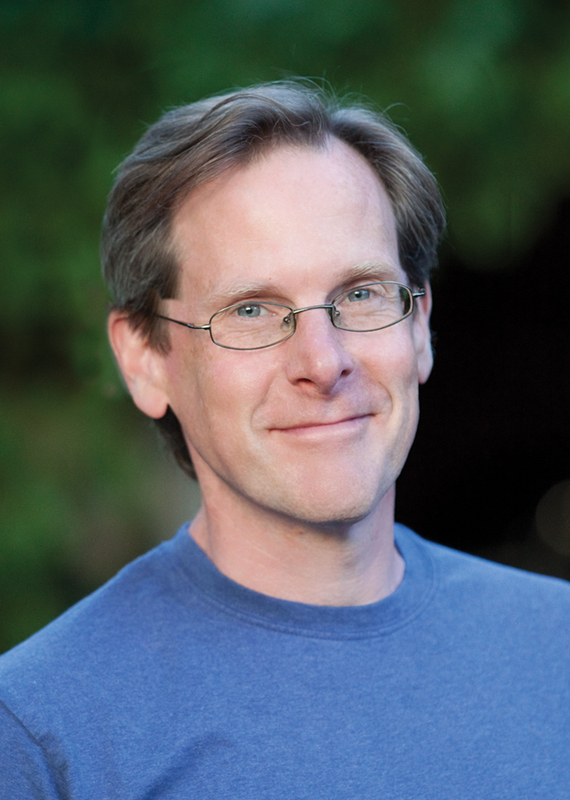 In Dog, twenty breeds of capering canines demonstrate action words, opposites, synonyms, and more. Cleverly designed pull-tabs and flaps plus ten pettable textures provide interactive treats from beginning to end!